'Absolution' is a work of two faces. The first 8 songs (which i would count as being the first half) are fantastic, and flow very well. Musically, theres great songwriting, great performances and an epic quality that is rarely found in alternative rock. The rest of it however is mediocre (albeit listenable) material that really seems to kill the album's overall sense of body and completion. There are parts here that do not sound like a band of only three musicians. Muse have a way of magically turning a 3-piece into the sonic equivalent of a rock orchestra, and giving a strength and bite to their music. Is this band going to meet constant criticism from prog fans? Unfortunately, yes. They are very alternative rock based, which many could consider a far cry from actually being prog. While theres definately a feeling that Muse are never going to be full-out prog, they incorperate prog music into a more accessible songwriting style that is definately enjoyable, although the band tends to flow in a very depressing direction in terms of their musical style and feeling. 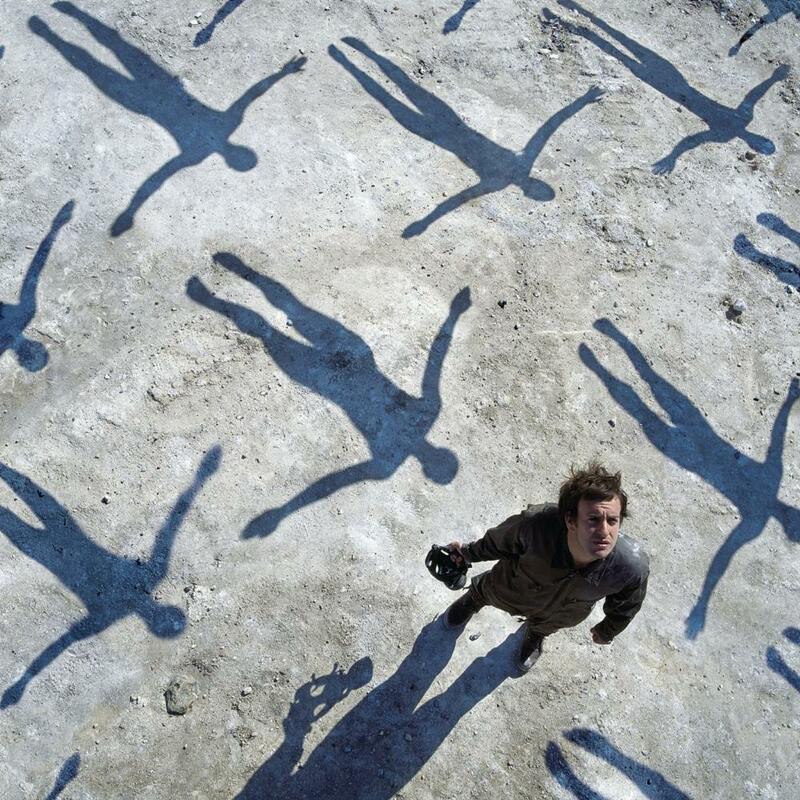 'Absolution' is not the greatest Muse has ever made, or will ever make. However, it, like many things in life, is but an evolution; a development and transmutation. I have my hopes up that someday this talented band will make an 'Abolution II' of sorts that will carry the same level of quality from the first side and keep that going throughout the entire product... Until then, we have a fatally flawed masterpiece.